In today's episode we discuss attending the recent concert of Billy Joel in Dublin and how inspired we were by the concert. 1. Following your inspiration and acting on it in your own life. 2. Being surrounded by other people who inspire you daily. 3. Translating your ideas into reality. 4. Don't be afraid of failure and start where you are now. 5. Inspiration addiction, gathering inspiration and not acting on it. 6. Are you encouraged by the people in your life. 7. The reason I created Energy is Your Currency Membership. 8. 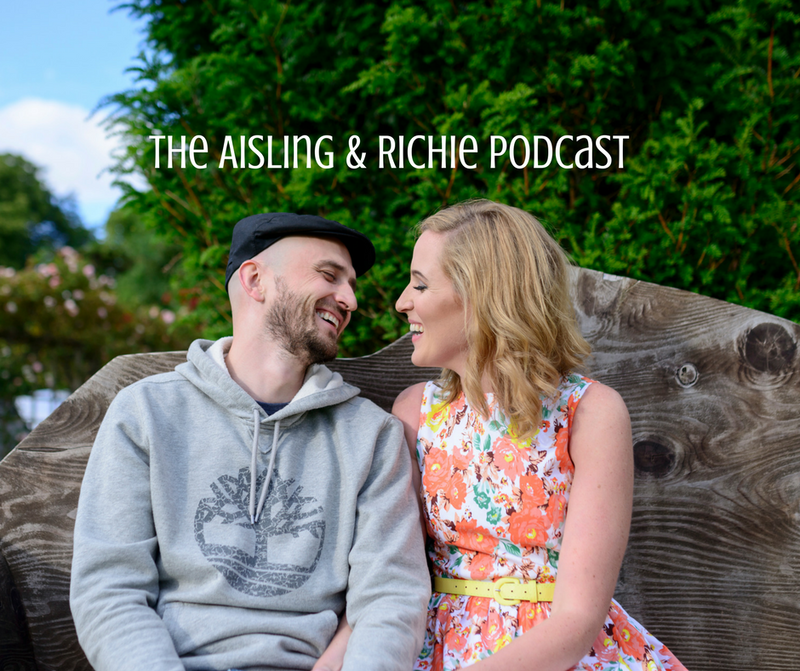 Creating The Aisling and Richie Podcast to document our process.